I did a post about getting gas for your BBQ a while back (I mean, years back!) 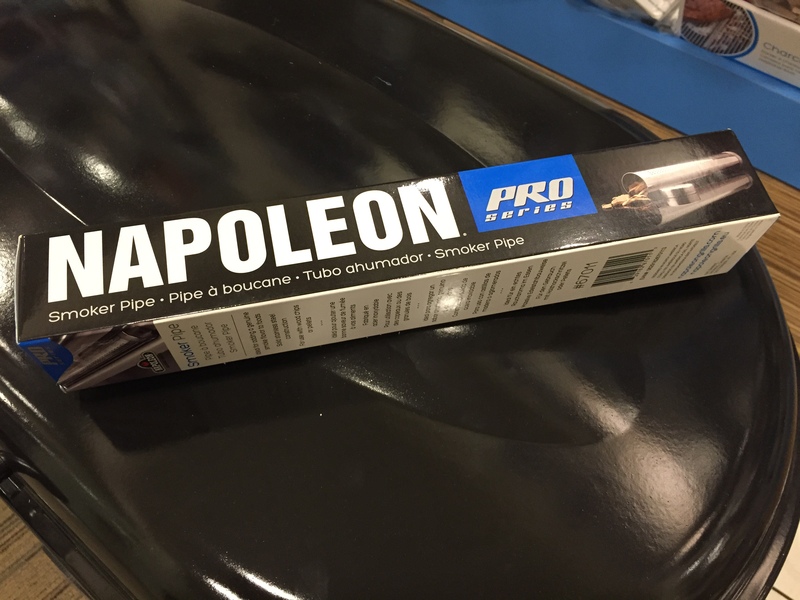 – so if any of you are looking for the 411 on gas tanks and canisters in Singapore, this would be the most updated info you can get. BRAND: Can I use any gas regulator for any brand of gas tank? The answer is no. Some gas tanks work with different gas regulators, while others do not. Always check with the company that supplied the gas regulator to you (whether it’s the BBQ company or the gas supplier) which brand of gas tank will be suitable for the regulator you’re using. Even if the regulator fits the tank, it doesn’t mean it will work. TANK SIZE: Larger grills need different sized gas tanks from smaller grills – yes, this means different gas regulators too. For example, any BBQ with 4 burners or less would need a regulator for a 12.7kg gas tank, whereas any BBQ with more than 4 burners would need a regulator for a 11.3kg gas tank (I know, it is weird that the larger BBQ needs a smaller gas tank). This information is specific to Esso and Mobil LPG tanks. It’s really hard to get a small gas tank in Singapore – but for those of you who are looking – you can actually still find the 4.5kg ones here, but they are very pricey and you have to get a special regulator from the gas supplier too. Users only want the 4.5kg tank because they can store it in their BBQ cabinets, but really, it’s not practical or worth the buck because it runs out so fast and it’s about 2.5 times the price of a large tank. Furthermore, it’s not compatible with larger grills because there’s just not enough pressure in the tank to keep a large BBQ running. Some BBQs like the TravelQ TQ285X and the TQ285 table top grill, have the option of regulators that work with camping gas. No, camping gas is not the same as the gas you use for steamboats. These run out really fast, but they’re bought more for the convenience of being able to take them around – especially if you intend to go camping somewhere or have a small picnic in the great outdoors. If a large gas tank stored outside your BBQ cabinet really irks you because it’s too ugly, perhaps consider an LPG tank cover that comes in different colours. “Tacky no more!” Exclaimed the LPG tank. CAN I GET PIPED IN? TOWN GAS: If you’re looking to connect your BBQ to town gas (or piped gas), it’s definitely possible. You will have to check with your BBQ supplier if they are able to do this for you. Do not do it yourself, as you risk forfeiting the grill warranty. My gas supplier offered me an adjustable regulator – should I use it? I wouldn’t recommend using it because if the pressure has been adjusted incorrectly, you could be looking at a flaming disaster as sometimes too much gas is released (believe me, hand-to-heart, this has happened!). Instead, check with the BBQ supplier for their recommendation first. Here are some tips from Union Energy on how to store your LPG tank safely. Over Easter Break, I went to Brazil to visit my boyfriend’s family. We started off in Rio and drove up to Belo Horizonte (time-wise, we’re talking a drive from Singapore to Penang – not including the time it took for tow to come get our rental because it broke down in the middle of Petropolis!). While in Rio, we had some grilled beef and tapioca (or yucca, as they call it over there). I thought this was really interesting because I never really had tapioca as a savoury dish before. My grandma said that during WW2 in Singapore, they never really had much to eat, and because Tapioca was easy to grow, that’s what they had a lot of. When I was little, she would usually steam some for us, and we’d sprinkle some sugar on it. Of course, we also had other tapioca things like tapioca cake and Thai-style tapioca dessert with coconut cream. Brazilian BBQ (or Churrasco) is available pretty much anywhere you go in Brazil. You can find it on the interstate, in shopping malls, on the beach, out in the country, in people’s homes – pretty much everywhere. Barbecuing is such a big part of the Brazilian culture. The beach side restaurant we went to in Copacabana was considered a “fancier” place, in a sense that it was more touristy and pricier. Although, everything in Rio is a little bit more expensive than elsewhere in the country. In this restaurant, they used a teppanyaki-style electric grill. In most other places, including homes, you’ll find that they grill using charcoal. Gas BBQs are virtually non-existent. When we got to Belo Horizonte, many homes and restaurants will even make their own BBQ grills out of brick. They look like wood fire pizza ovens that you see in pizzerias here. The idea is simple – there are 2 sections to the BBQ – a base where you place the charcoal, and the grilling area which consists of 2 levels. There isn’t a full grilling surface that stays put in one section. 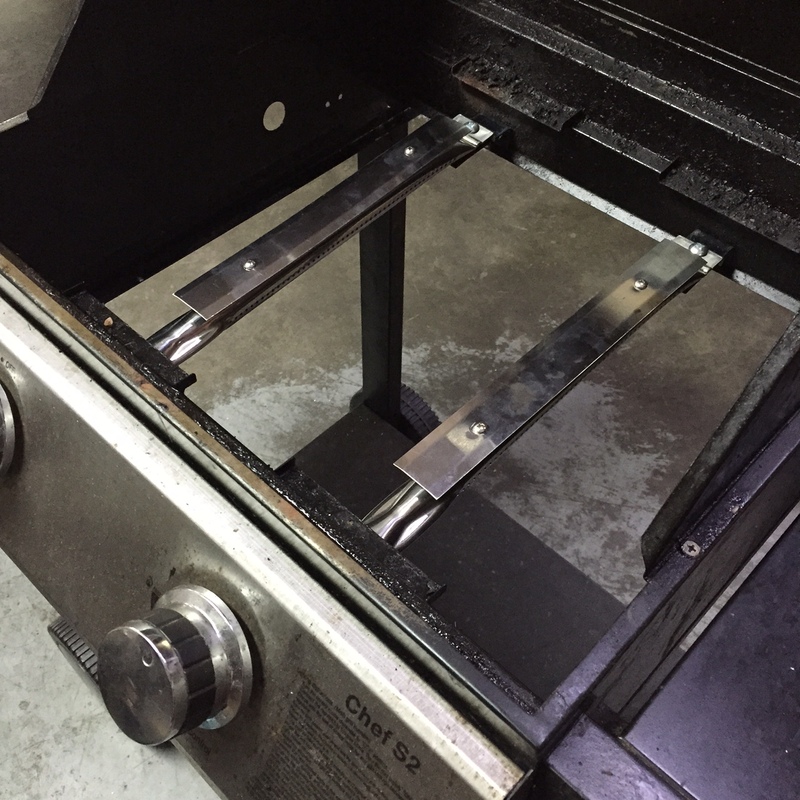 Instead, the cook will move the grills (grilling trays with handles) as they see fit around the BBQ. To have your own personal Brazilian BBQ experience in Singapore, you could try out The Brazil Dream, which has a Brazilian chef for hire who can bring Churrasco to your home or any event. Cheap BBQ Grills? Yes, yes, yes! It’s almost Christmas and if you haven’t found a gift for your friends, family, spouse (or as youngsters like myself call them these days – “bae”) yet, perhaps consider getting them a BBQ or if they already have one, some BBQ accessories. Liberty Patio X Proline is back with their bi-annual BBQ warehouse sale! Smoke Gets In Your Eyes? Not! Ever wished you could enjoy the wonders of a charcoal barbecue, but not have to deal with the smoke and your neighbours shooting you the evil eye over the fence? The Liberty Fire Chef could be your answer to a smoke less BBQ experience. I tested it out myself and I have to say that it did have a bit of smoke during the starting process when I was lighting it, and in the midst of cooking, there was very minimal smoke (but a lot of BBQ aroma)! You start by squeezing some lighter gel into the gel dish inside the bbq. You can get this pink gel from Sheng Siong. Once you’ve squeezed it in, you can light it with a long stove lighter. I recommend using this over a small lighter because the gel gets hot as soon as you light it, so it’s safer this way. The next step is to place the charcoal into the charcoal container and put it on top of the fire. I use charcoal briquettes here because they small and can fit nicely into the container. Hardwood charcoal are oddly shaped so it’s a bit difficult to fit as many in. The charcoal will catch fire in a bit, so I insert the oil drip pan inside. My mom insists that I use the aluminium foil over the drip pan so she doesn’t have to clean it later (oops! haha). There’s a little switch which activates the mini fan system inside the BBQ, and helps to regulate the burning charcoal. This helps to get the BBQ ready to go in 6 minutes. AND it’s time to start cooking! I’m not exactly sure why it doesn’t really give off so much smoke, but I do know that we used this indoors and the sprinklers didn’t go off – so it’s smokeless enough for me! Code expires on 31st December 2015. Smokers & Wood Chips, Uncategorized, What's Hot? I’m a big fan of using wood while barbecuing. Wood chips and grilling planks are great for BBQs because while they have their own individual flavours, you still get that beautiful smokey taste (which is kind of the point of smoking anything IMO). Aptly nicknamed the “King of Smoking Woods”, Hickory wood chips are the most commonly used wood for smoking. With its sweet to strong, heavy bacon taste, this wood chips flavour goes perfectly with all meats – pork in particular. The bold flavour that it produces is often linked to Southern BBQ. This flavour does tend to get bitter, so I recommend soaking it for longer than the other woods; 1 – 2 hours should suffice. Soak it in beer, bourbon, and even Coke. The bold, sweet and earthy flavour of mesquite is in line with the tastes of the southwest. This wood comes from the south of USA and Mexico, and its flavour is a little lighter than hickory. Pair this wood with meats like beef, pork, duck or lamb. 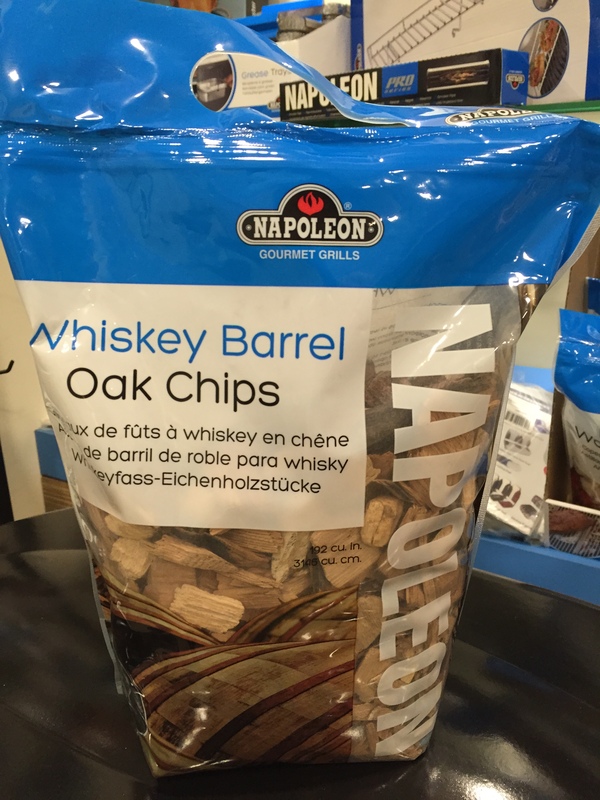 Made from recycled whiskey barrels, the whiskey barrel wood chips have a hint of aged whiskey when smoking. While it is bold, it is also not too strong at the same time. It is perfect for meats like beef and lamb. Soak these wood chips in juices like grape or orange, or even merlot and sauvignon. 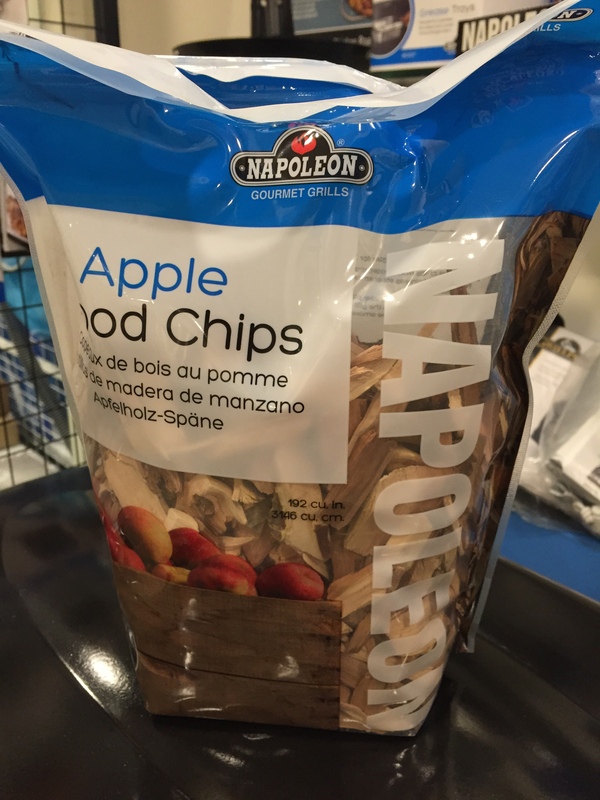 Apple wood chips have the strongest flavour out of all the fruit wood chips. It has a mild fruity flavour that’s a little bit sweet. While very versatile with pairings, it is best used with seafood (especially fatty fish like salmon) and pork. You can also use it to smoke fruits and vegetables too. Soak them for a minimum of 30 minutes in water, wine, or even juice. Great to serve with a side of apple chutney. 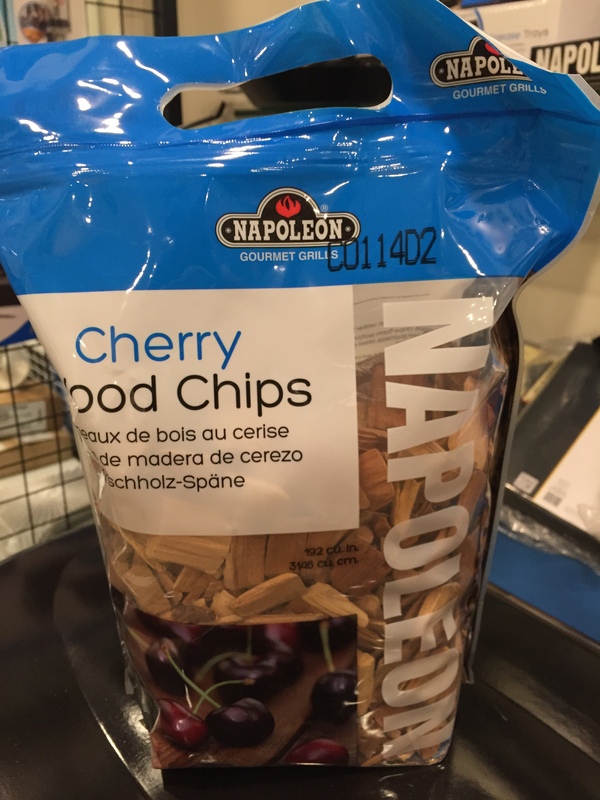 Said to be the best wood for smoking, the mild and fruity flavour of the cherry wood chips are best for smoking most meats like beef, venison, pork and poultry. It also pairs well with fruits and vegetables. It is also one of the best woods for mixing with other woods. The flavour is a little sour and acidic, and sometimes can even be bitter. But overall light and fruity, and works well when soaked in cider, apple or pineapple juice, or wine. 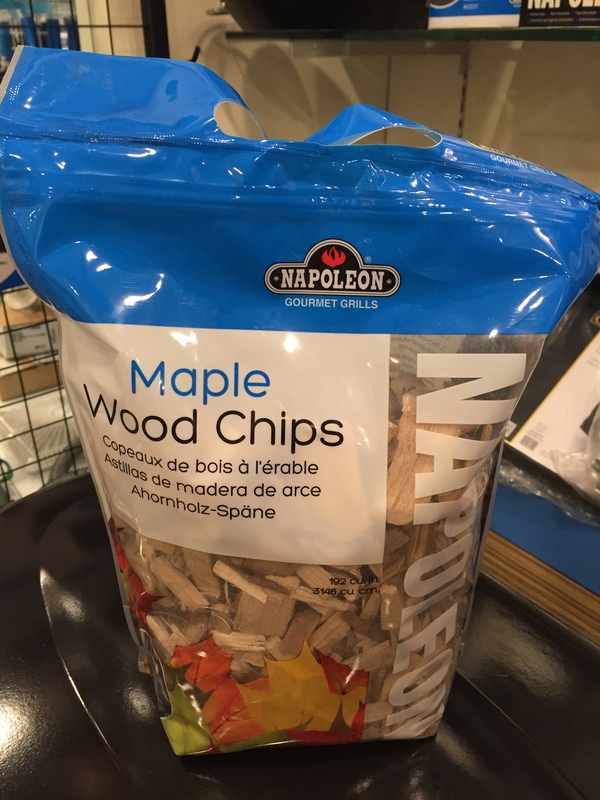 Made from the sugar maple tree, this unique flavour is a little sweet and great for mixing with other wood flavours, in particular, hickory and apple. It is great for smoking a pork roast, ham and bacon, and cheese and vegetables because of its light and balanced flavour. After soaking your wood chips, remove them from the liquid and insert them in the Napoleon smoker pipe. 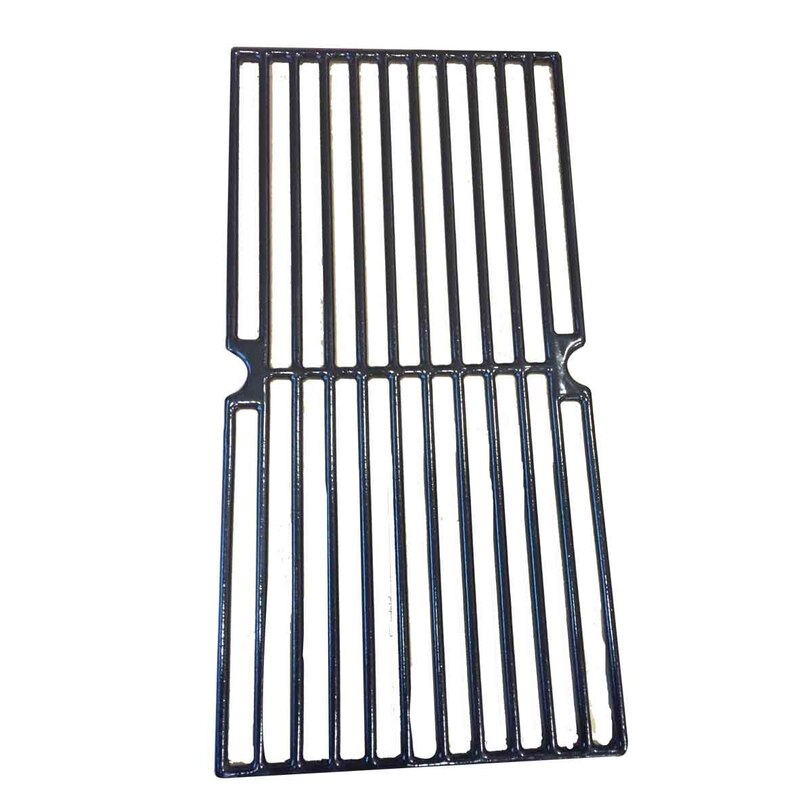 Place pipe directly on the sear plates of your gas grill. When the wood chips start to smoke, place the food on the grill and shut the hood. Then keep the hood closed to keep the smoke inside, this helps give the food the best smokey flavour. 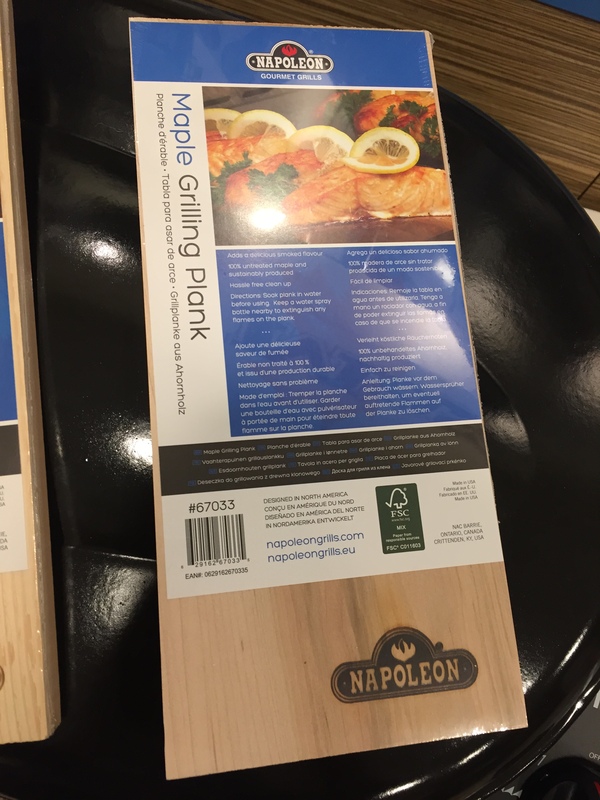 Napoleon Grilling Planks come in two flavours – cedar and maple. They are sold as individual pieces, so at $12.50, instead of in pairs like other brands (such as Axtschlag). They are also thicker, so they tend to last longer. 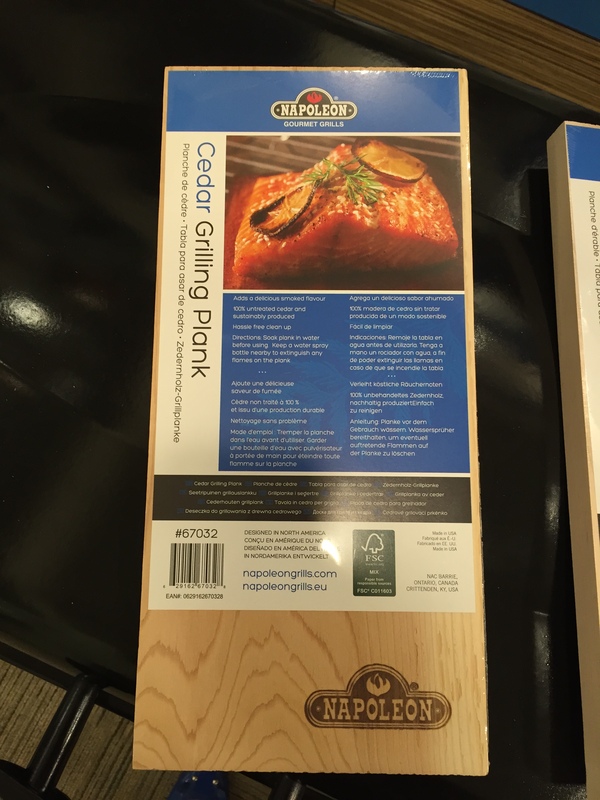 These planks are great with salmon and chicken wings. I allow the edges to catch fire a little before shifting them to the side of the grill that hasn’t been lit. It’ll start to smoke, and I’ll close the hood and keep it smoking for about 15- 20 minutes. Give your Liberty Chef S2 New Life! If you live in Singapore and own a BBQ, chances are, you may have a Liberty Chef S2. This model is a couple of seasons old, but that doesn’t mean it needs to be cast aside just yet. You could consider giving it a new lease on life! Proline offers a refurbishment service for the Liberty Chef S2. It’s not a secret that barbecues are a lot more expensive in Singapore than in other countries (especially countries like the US, UK and Australia). BBQ warehouse sales usually feature past season models, display units and units with some cosmetic defects. On occasion, you might also find a used or refurbished model. In my opinion, this is a great way to save because barbecues tend to look old after the first use, and if they don’t, they will in no time, especially with Singapore’s humidity. Warehouse sales are great because you can bargain for lower prices and might even get some freebies too! Look out for these in the classified sections of the newspapers or check this space periodically to be updated on these deals. 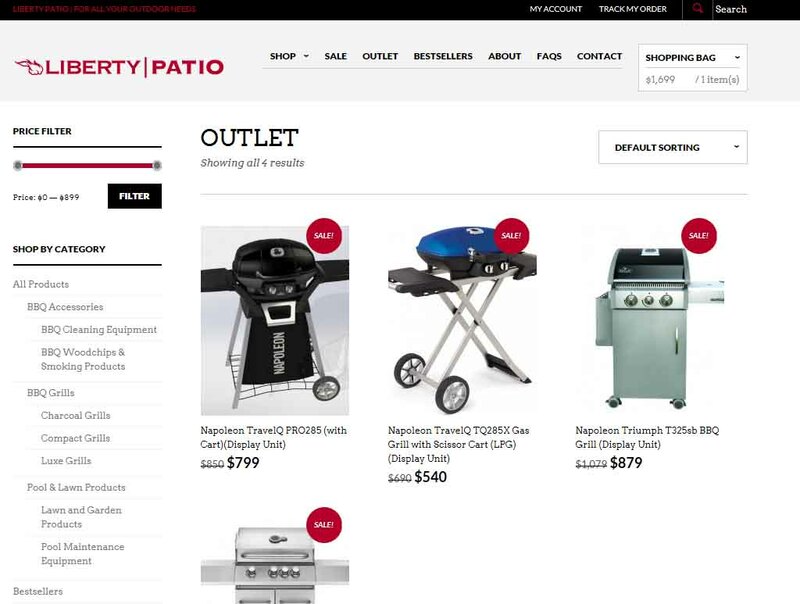 Similar to a warehouse sale, the Online Outlets feature similar kinds of BBQs that the distributor needs to clear in order to make room for the new season of stock, which as I mentioned earlier, are past season models, display units that’ve been dinged a bit and those with cosmetic defects. Even though prices are fixed and you don’t get to bargain online, it is a fuss free experience because you don’t have to go fight the crowd. Online outlets such as Liberty Patio show you pictures of the display units, so make sure you scroll through the images to see if you’re okay with the scratched surfaces. Also note that it’s hard to capture all the imperfections on some reflective surfaces, so you have to be prepared to received a slightly varied product. These barbecues are really a great buy as they’re basically new – some even still have the plastic wrapping on them. 3. Special Requests A lot of what you’re paying for when you buy a BBQ in Singapore is the labour costs to deliver and assemble the BBQ. If you’re good with your hands, some BBQ companies do not might shaving off a bit of the retail price if you pick up and assemble the BBQ yourself. All you have to do is call or email them to find out. 5. Hand Me Down Look online (GumTree, ST Classifieds, etc) or on Apps like Carousell to see what others are offering. You can find all sorts of BBQs – even those that have been barely used. 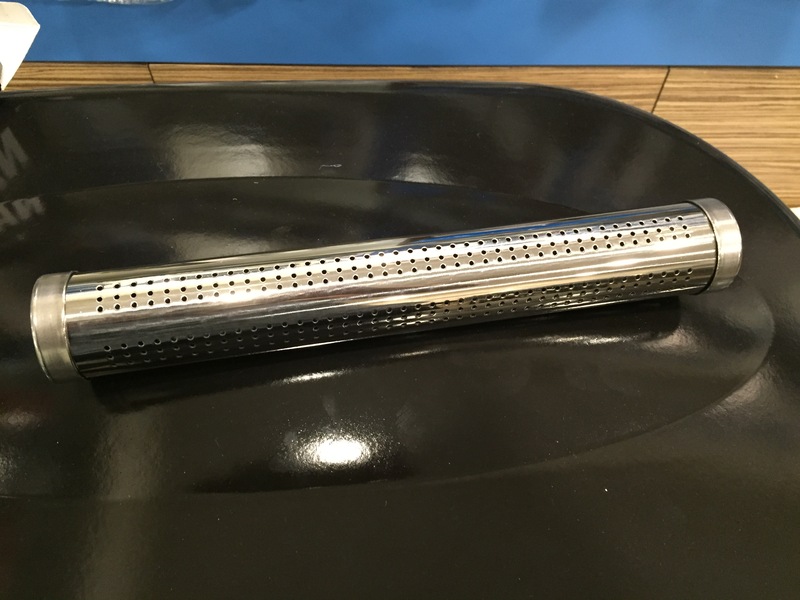 If the idea of using someone else’s grills grosses you out a little, some brands like Masport, Liberty and Napoleon carry spare grills that you can get to give your BBQ a bit of a revival. These grills will cost between $60 – $180 per piece, depending on the model.